Yarvin also includes basic instructions on how to process and preserve your harvest. 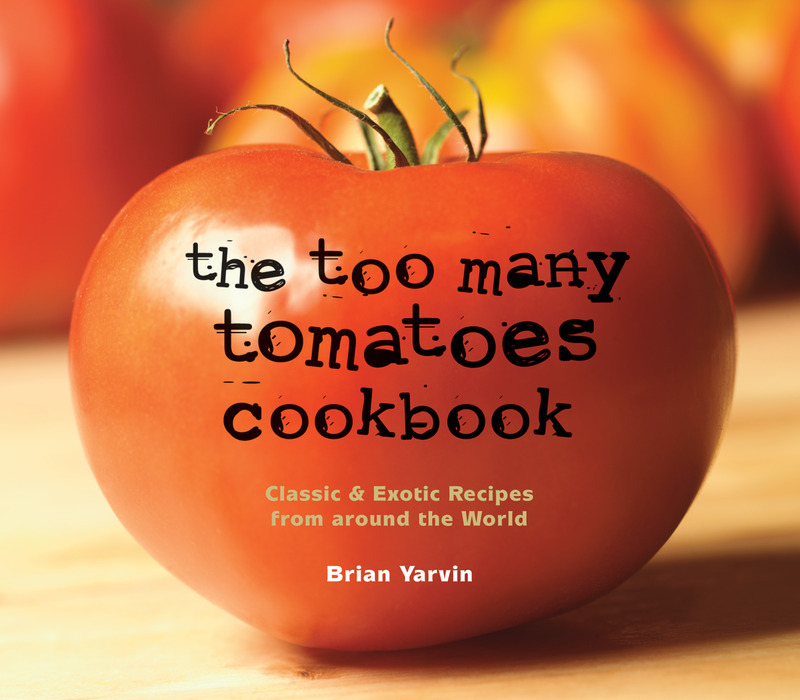 The tomato bases that you create will provide the basis for many of the recipes featured in the book. Vibrant photographs accompany recipes for salads, side dishes, soups, meat, poultry, and fish dishes, pizzas and calzones, salsas, and sauces that span the globe.